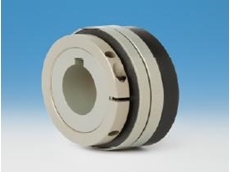 RR Fisher supplies the SL Series of mechanical torque limiters with a weight reduction of up to 50%. These torque limiters are suitable in motion control and automation systems where weight reduction is needed for total productivity. 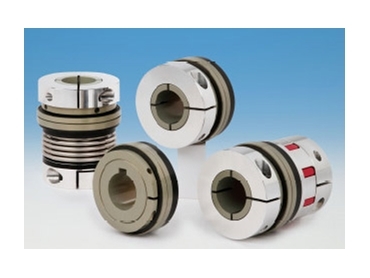 They provide quick recovery from torque overload with all drive systems. 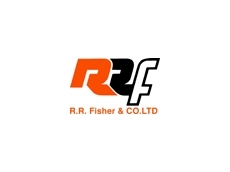 01/11/10 - RR Fisher & Co Ltd has introduced a new ultralight series of torque limiters from R+W for use in the design of motion control and automation systems. 08/10/09 - R+W Coupling Technology, represented in Australia by RR Fisher & Co Ltd., has released a new range of safety couplings, the Series ST Torque Limiters available from RR Fisher & Co Ltd.
05/04/06 - POWER transmission and materials handling specialist RR Fisher will be exhibiting and demonstrating a range of vibratory parts feeders alongside its range of power transmission and materials handling products on Stand 2500, during National Manufacturing Week 2006 at Sydney's Darling Harbour, from May 30 to June 2.